My life is not interesting enough to write a book and involve a known writer on it. It would be a waste of time. A blog is enough for me. Just to play with the prompt, I would choose a writer able to make something entertaining out of nothing. Let’s be ambitious. 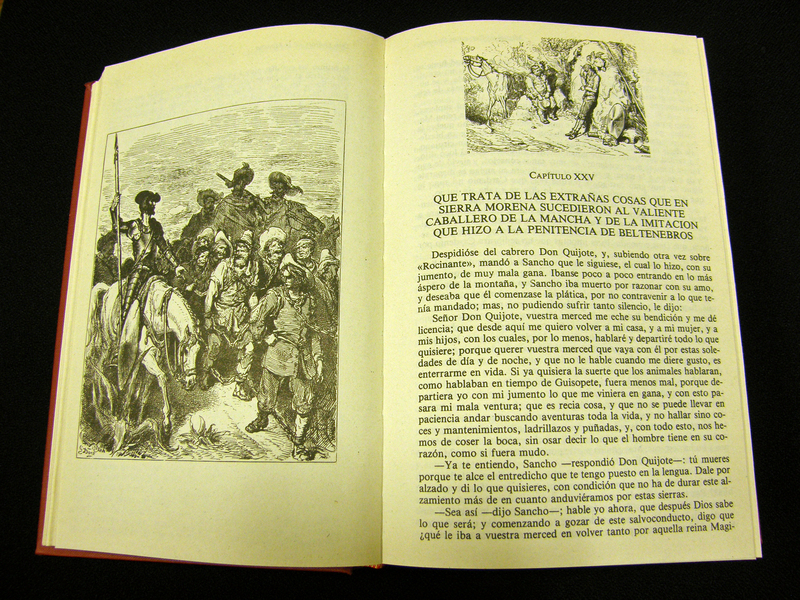 I would choose Miguel de Cervantes, the author of Don Quixote. He made news last week because some researchers found what may be his remains in a convent in Madrid after 400 years lost. Now the Spaniards will re-bury his remains with all the honours in the same convent, but at least they will know where to pay respects to the greatest of their writers. I have nothing in common with the great character he created in his celebrated novel. I’m a little crazy but I think I haven’t lost my mind and I certainly will not go around fighting windmills in the belief that they are giants, or trying to revive the chivalry code of behaviour. But Cervantes was a genius and had a great sense of humour. He would write something highly imaginative and awfully funny out of anything, even out of my boring and common life. People would laugh and have a good time reading his description of my daily adventures. And that’s what I would like. I realise that his language may sound strange and dated, but it’s a classic everybody should learn. Besides, now the swashbuckling novels are trending over here thanks to a contemporary author named Arturo Perez-Reverte and his series about Capitan Alatriste. But of course all this is a nonsense, and I feel bad because Cervantes deserves more respect. He is the greatest Spanish writer and I’m not Don Quixote.